Please use and refer to the following PR materials as needed this fair and festival season. 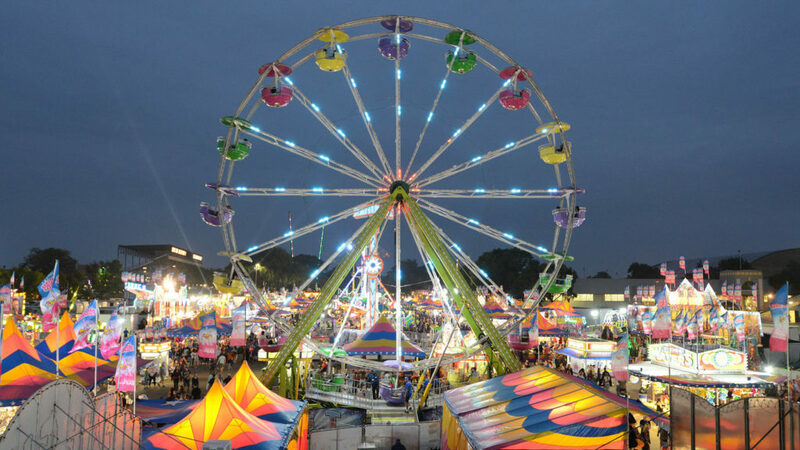 Are Fairs and Festivals Important to Ohio? For questions about this campaign, or if you receive media inquiries, you may contact Eric German of The German Group: (216) 765-3610 eric@ohiofairpr.org.